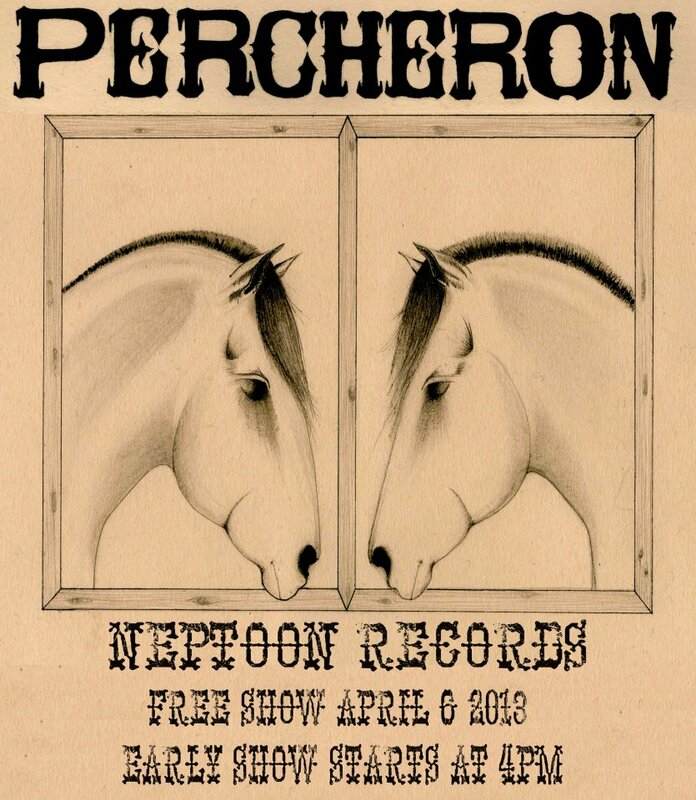 Don’t miss Percheron playing a free instore Saturday April 6th. Described as a lonesome 8 piece country band from East Vancouver. You definitely don’t want to miss them!